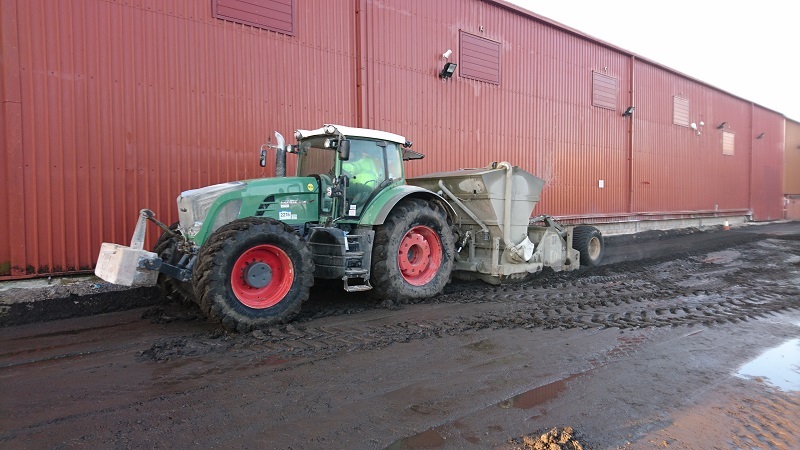 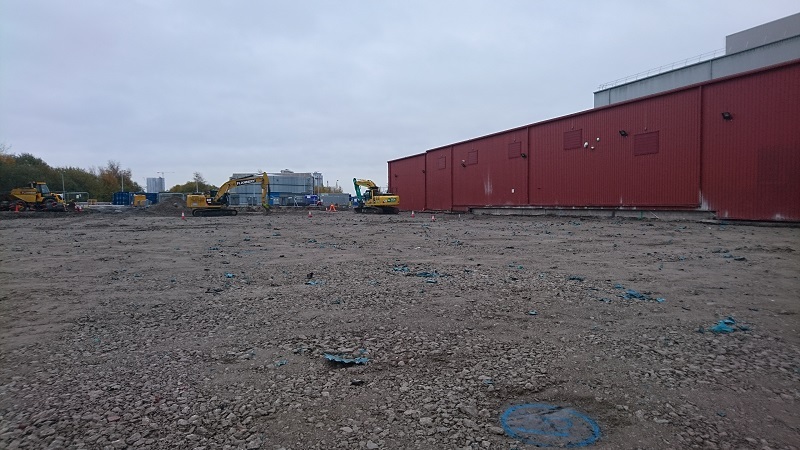 Soilfix were engaged to carry out a programme of soil remediation and enabling works at this baby products factory in Manchester. 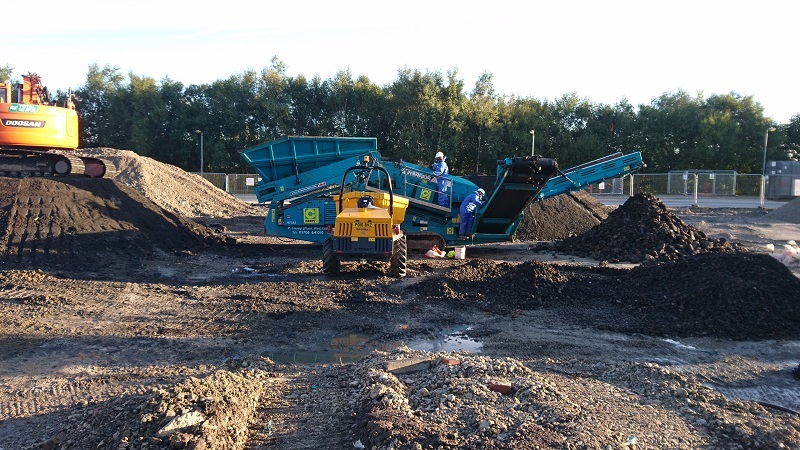 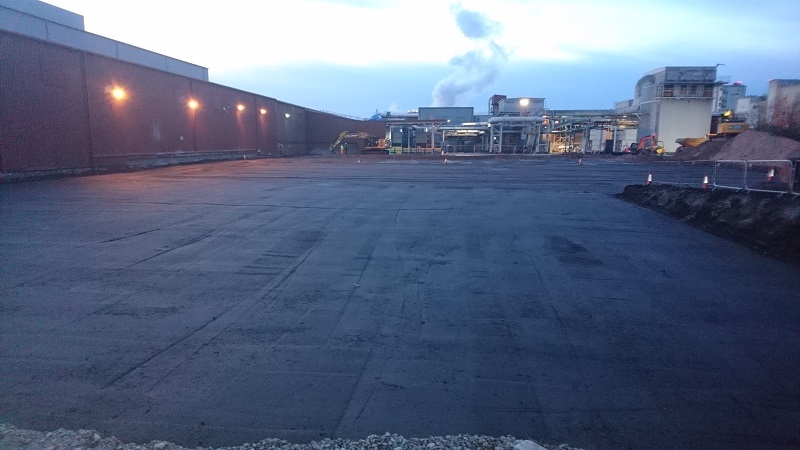 This project included a number of challenges including made ground contaminated with heavy metals, asbestos containing materials (ACMs) and deleterious materials, as well as working within a busy operational site interfacing with other contractors. 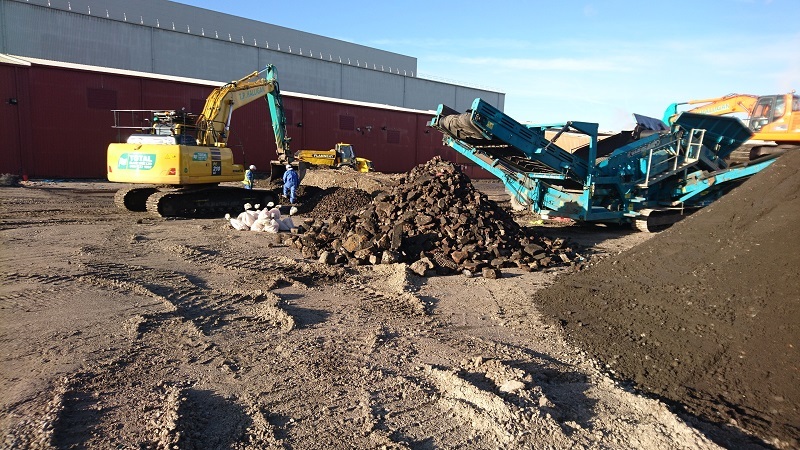 The Client needed a viable enabling solution for a new warehouse extension that would minimise surplus soil volume and associated offsite disposal costs. 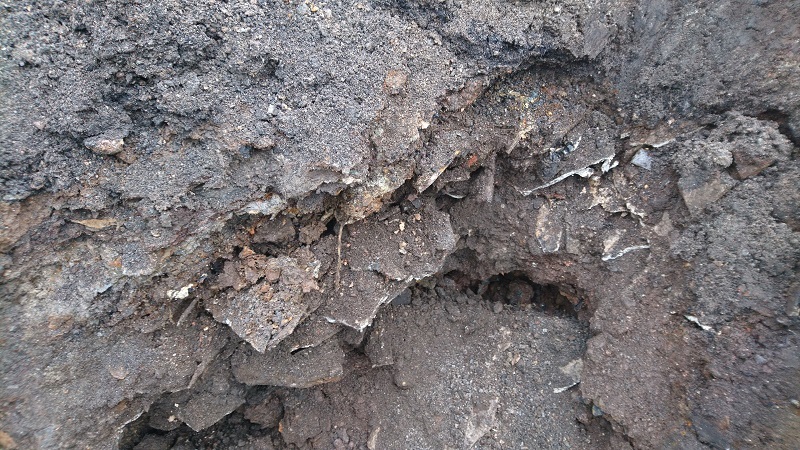 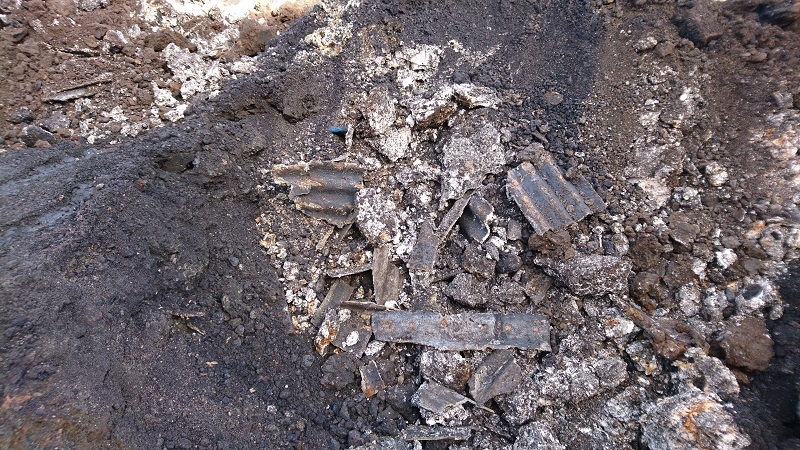 Localised area of ACM pipe lagging removed as HSE-licensed work. 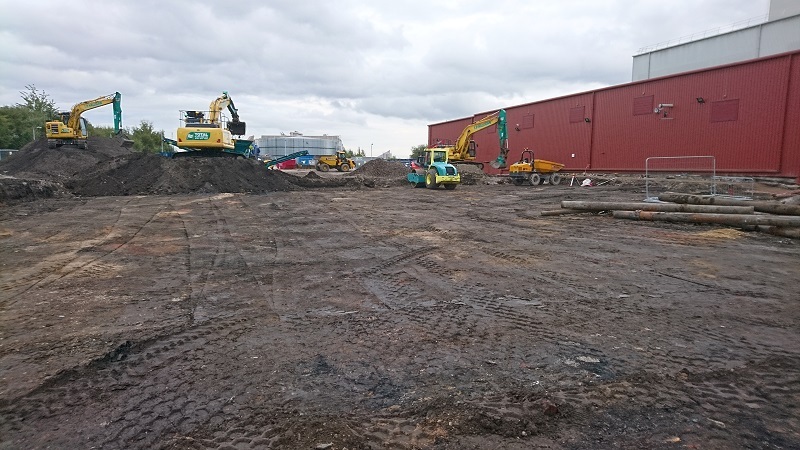 Soilfix completed site works on programme and within the Clients budget, allowing piling works for the proposed warehouse extension to commence as soon as Soilfix demobilised from site.